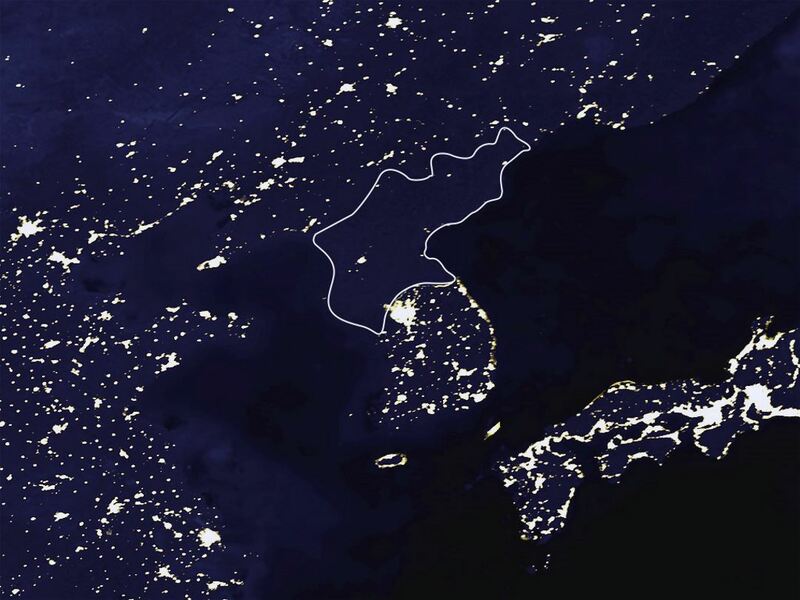 Anyone who has seen satellite photos of North Korea at night and noted the absence of electric lights might conclude it is a country that is operating behind the times, but would you guess 1,911 years behind the times? Which Nation Has the Most Time Zones? The Answer May Surprise You!